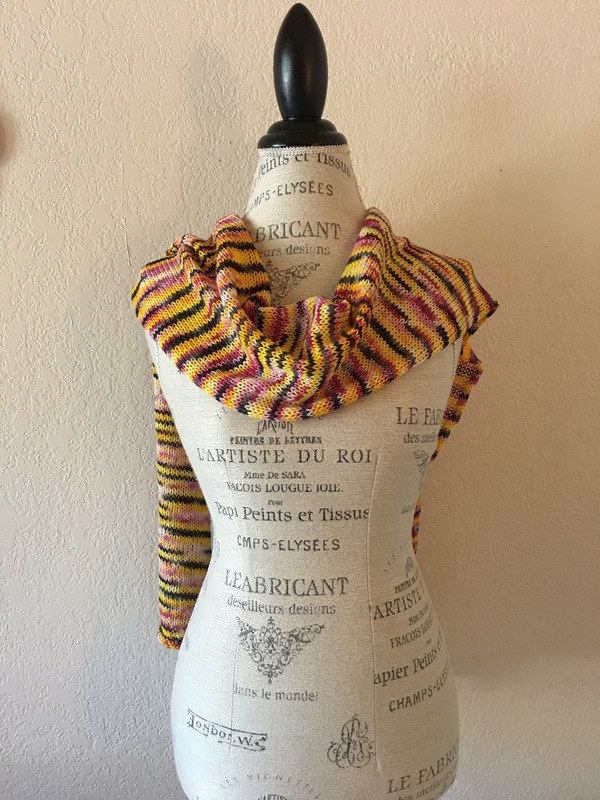 One skein of Feza Artist Sock yarn is all it takes to make this generously sized cowl or scarf. Knit in stockinette stitch, we made the most of the natural roll of the stitch to create a wide loop that rolls in like a tube. You can wear this scarf long and loose, doubled, or even tripled around the neck. Repeat Rows 1 and 2 until only a few yards of yarn remain. Bind off and weave in yarn ends. To wear as a scarf, block lightly. To wear as a cowl, seam ends together and block lightly.